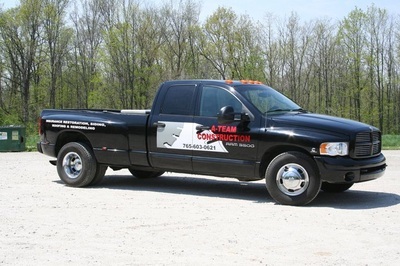 If you have a company vehicle that you want to showcase, come in and see us. 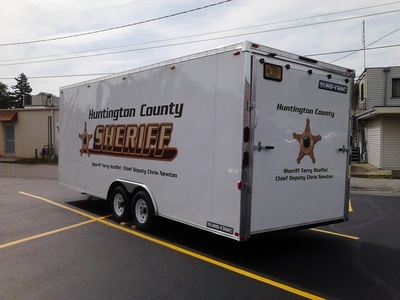 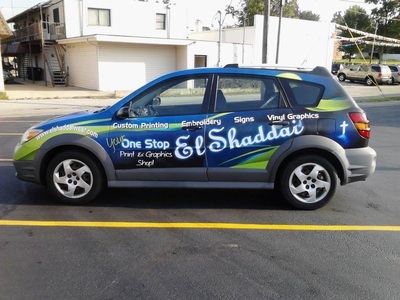 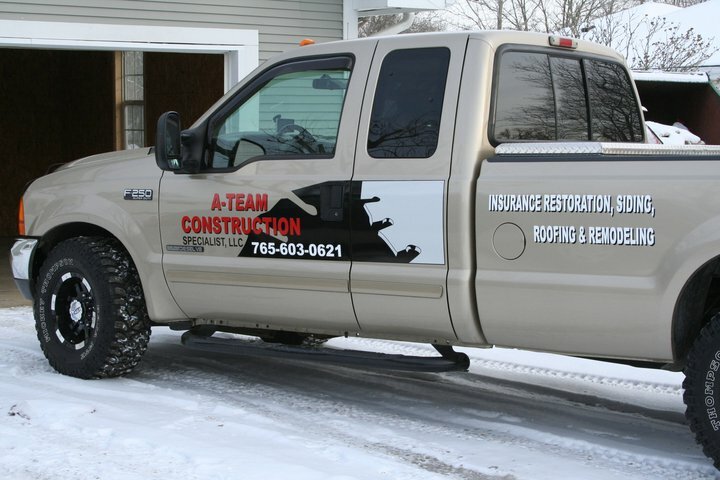 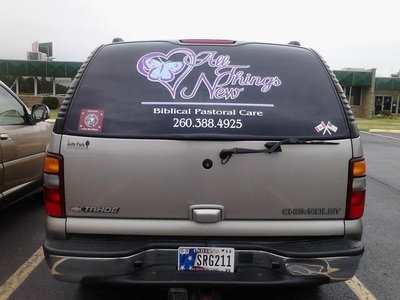 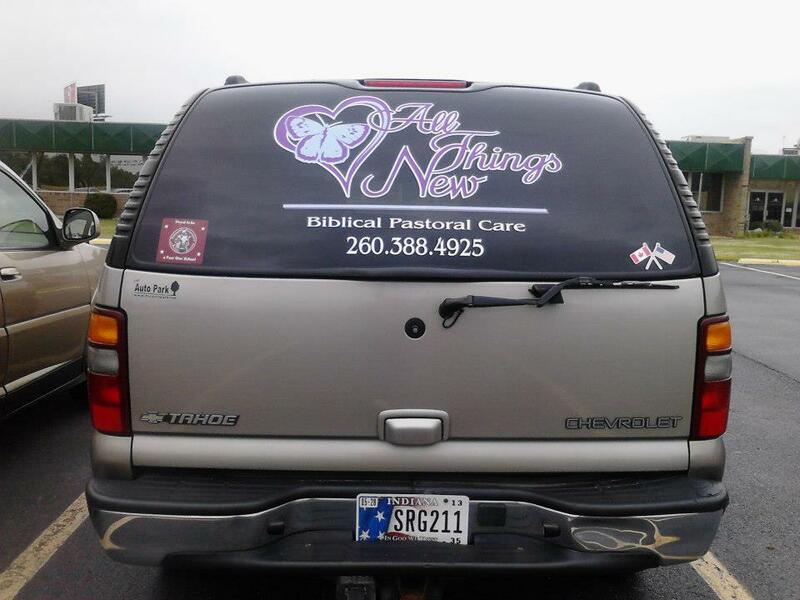 We can do a full wrap of the vehicle, just put the logo on the side, or if you want something that can be removed easily, we even offer custom vehicle magnets. Let your company car show the world who you are! 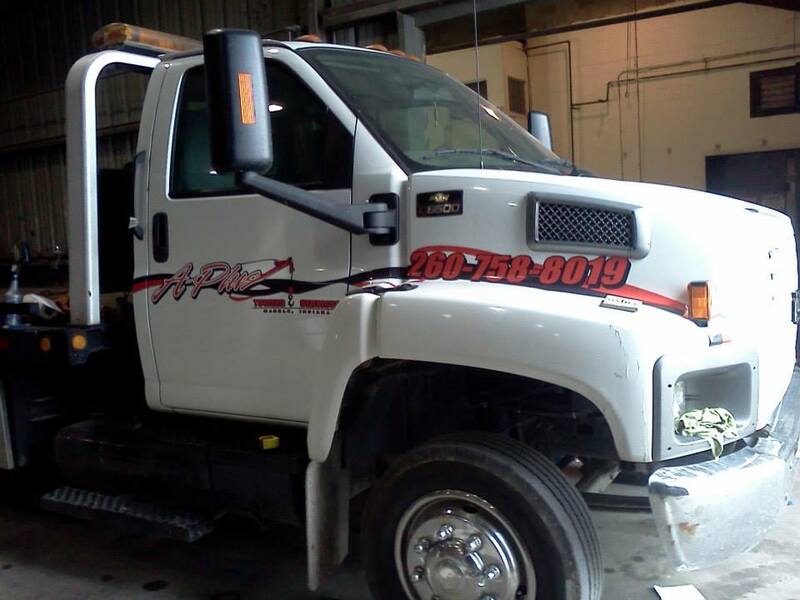 Please bring in your Vehicle to store location for measurements and quotes.